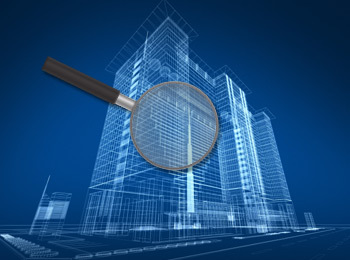 No matter the age or square footage, Butte Inspections of Chico, CA performs thorough General Pre-Sale Residential Inspections on foundation homes, multi-plex properties, and Mobile/Manufactured units. 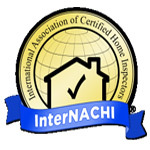 We provide a detailed report of your inspection to assist you in the home buying experience. 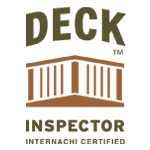 Partial Structure Inspections are also provided, including Roofs, Decks, Foundations, Doors, and Windows. 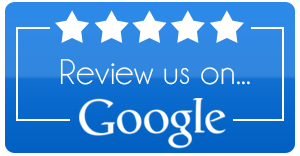 Pest and Rot repair services are also available. 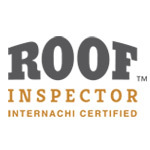 Whether you’re a Buyer, Seller, Tenant, or Real Estate/Financial Officer, Butte Inspections of Chico, CA provides detailed Commercial Property Inspection and Insurance Reports that document the existing condition of space(s) intended for business and/or residence. 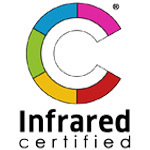 With over 20 years of experience in construction, modernization, and inspection of Commercial and Public Works projects, John delivers thorough, correctly formatted photo illustrated publications for the purposes of sale, improvement, or correction.